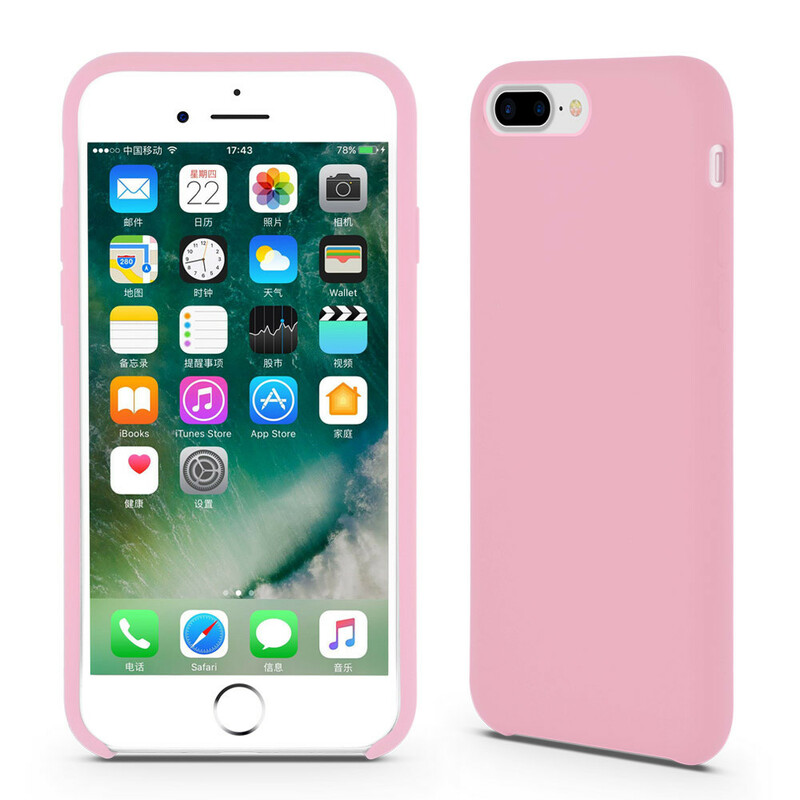 This Adorable Pink Liquid Silicone Rubber iPhone8 Shell looks very luxuty and elegant, it suits female very well. 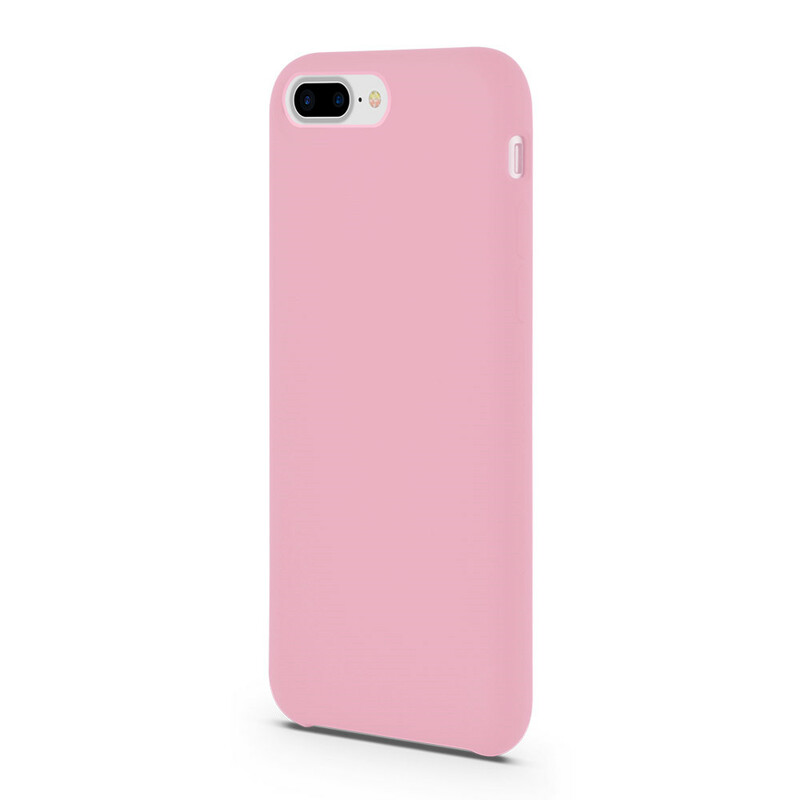 iPhon8 Silicone Rubber Case rather simple but with exquisite appearance and reliable quality. 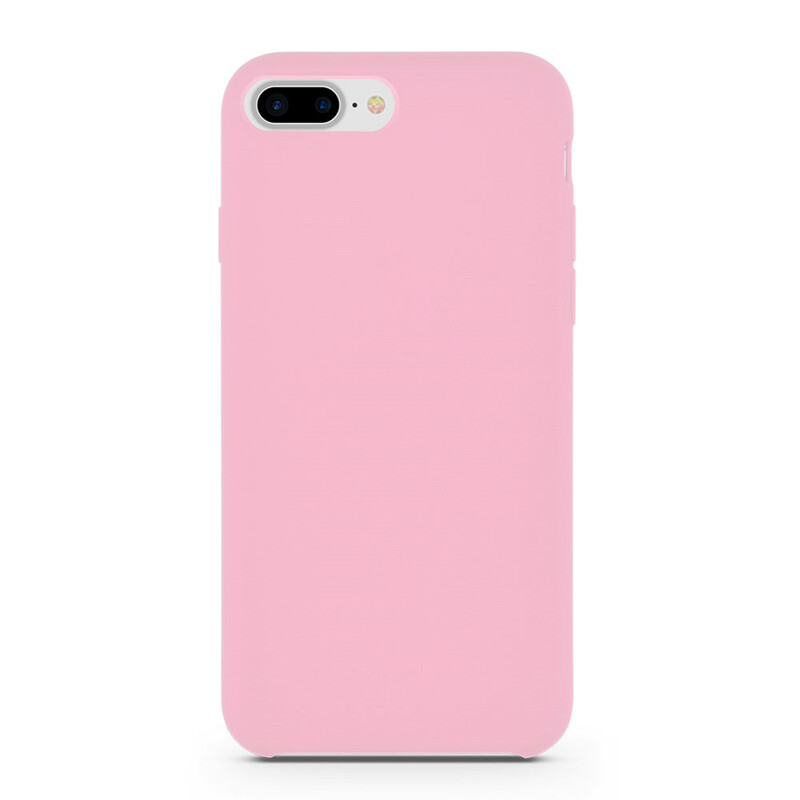 This Adorable Silicone Rubber iPhone8 Shell is made of enviornmental material. 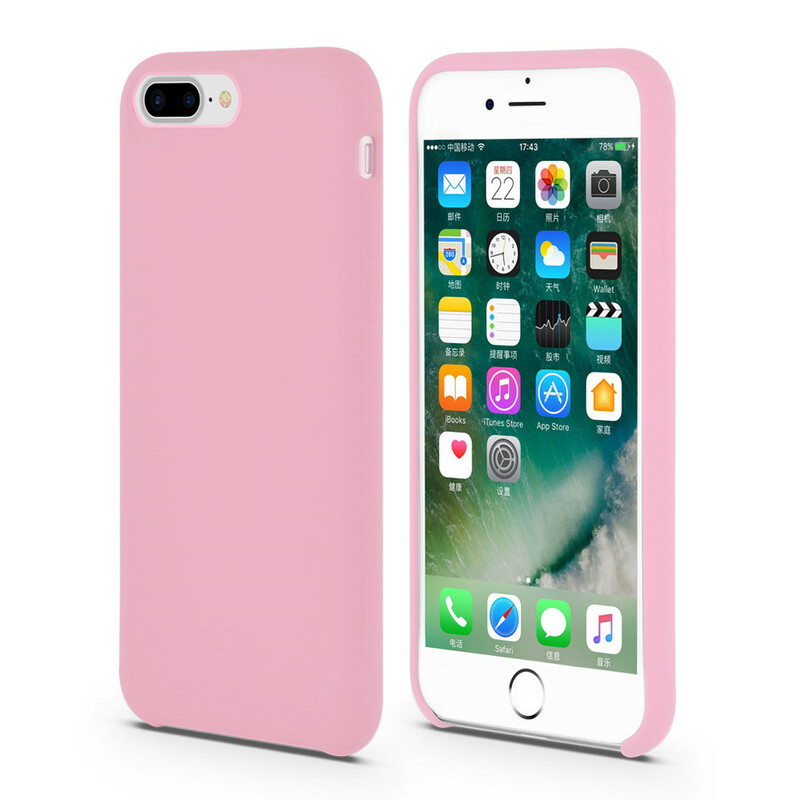 Liquid Silicone Iphone8 Protective Shell is becoming more and more popular among our customers all over ther world. 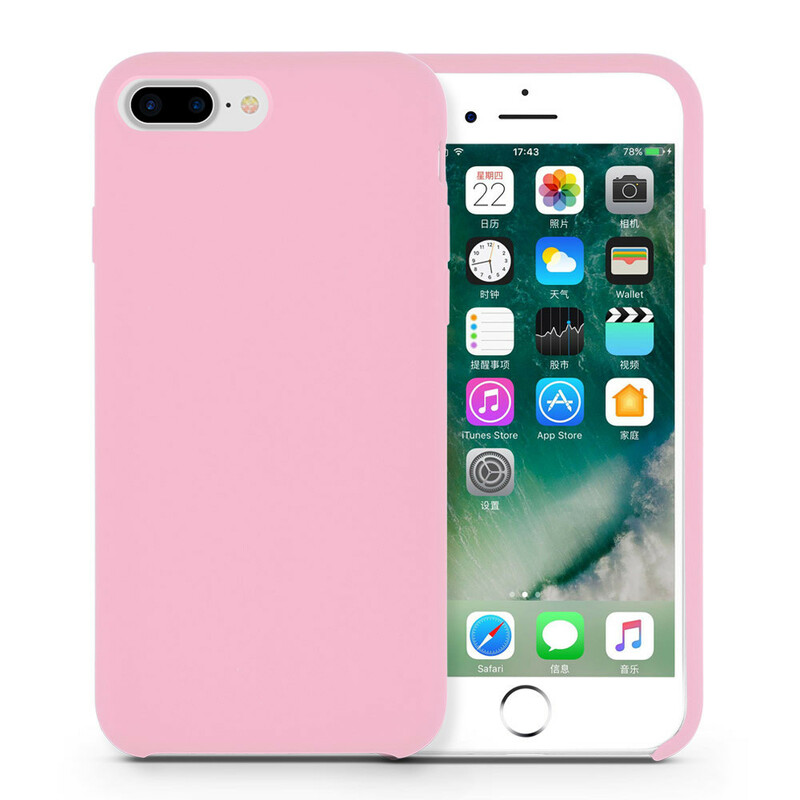 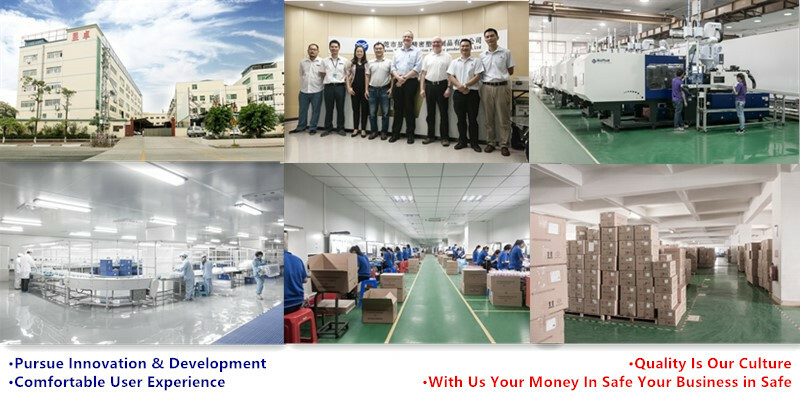 Buy our liquid silicone rubber iphone8 Case, you can earn more money than us!